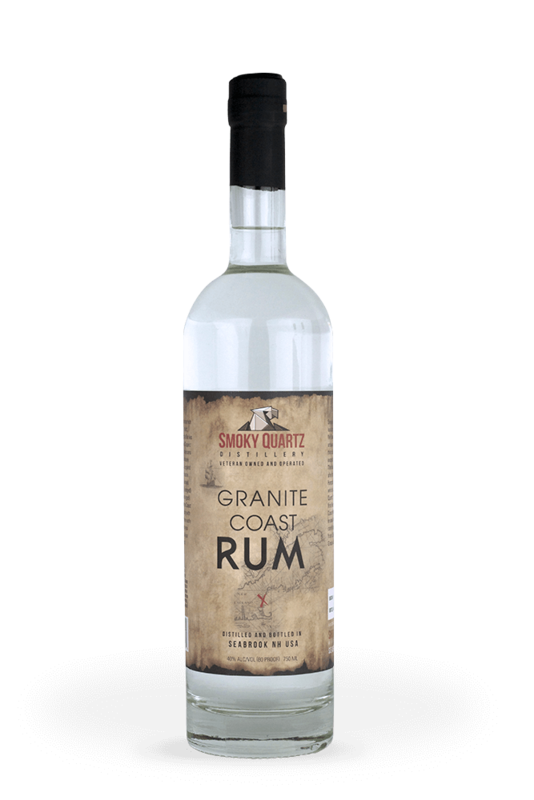 Smoky Quartz Distillery, located on the Southern NH Seacoast, is a Veteran owned and operated artisanal “grain to glass” craft distillery that uses locally sourced New England grain and other US sourced ingredients to distill truly exceptional spirits. 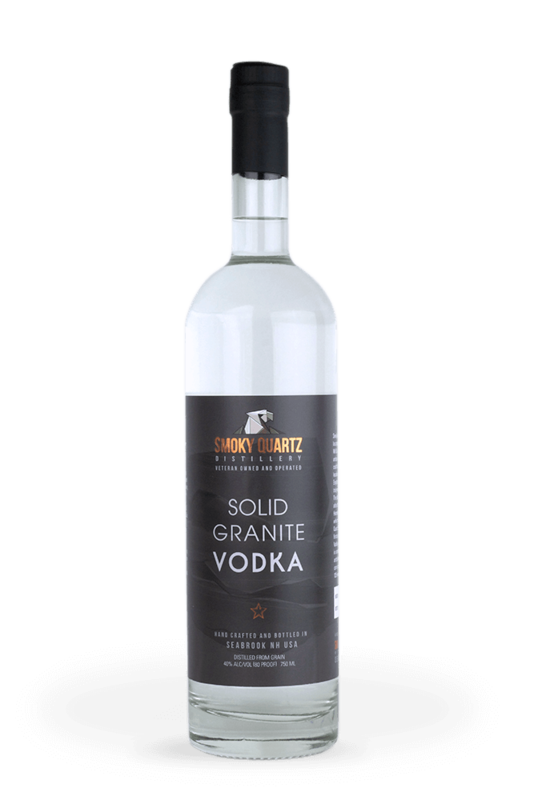 The distillery is named after the official New Hampshire Gem Stone which is the “Smoky Quartz” crystal. 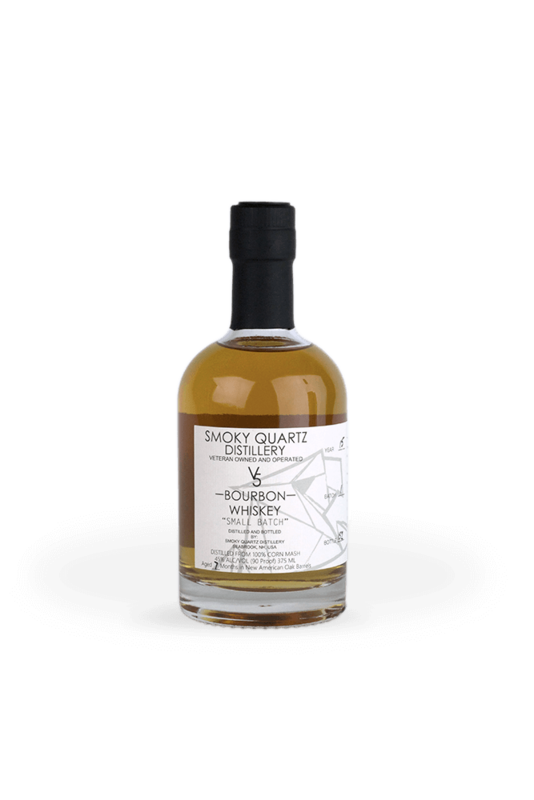 All Smoky Quartz Spirits are handcrafted in small batches and artfully distilled from only the highest quality ingredients. 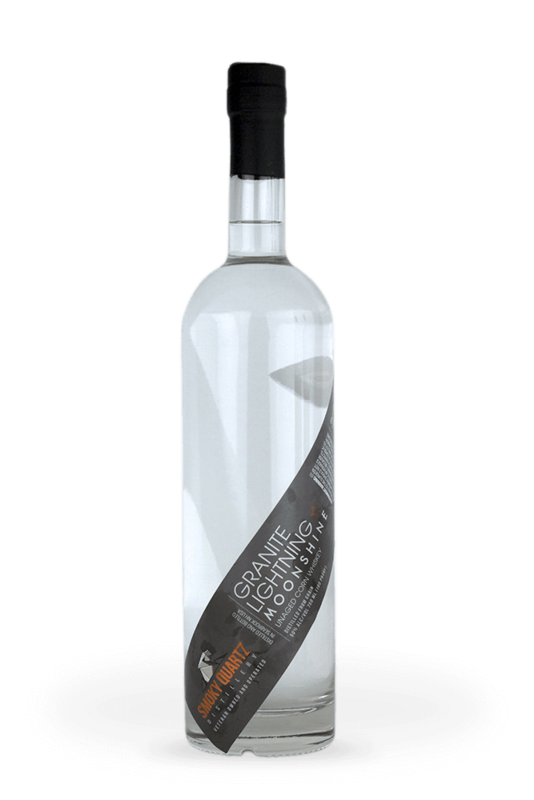 All our grain-based products use organic certified grains and our rum uses only Grade A Molasses from sugar cane grown in the USA. Even our bottle glass is made in the USA. 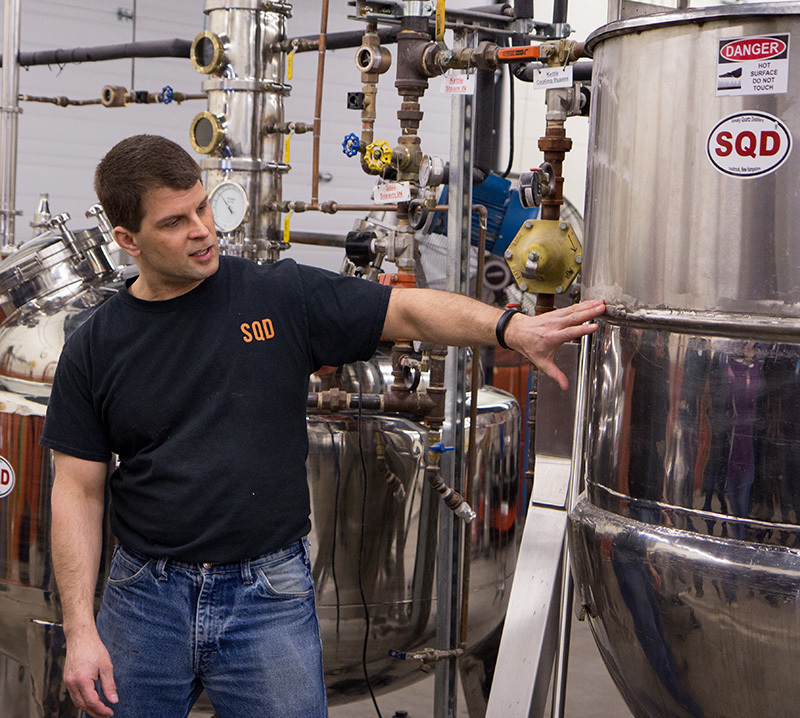 We are dedicated craftsmen with a drive, passion and conviction to create naturally superior tasting spirits.